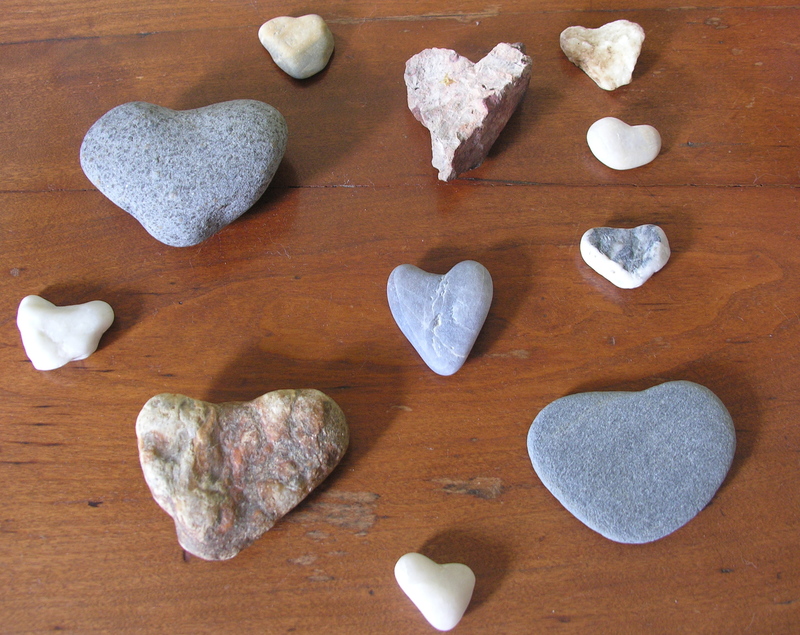 This is my collection of heart-shaped rocks. 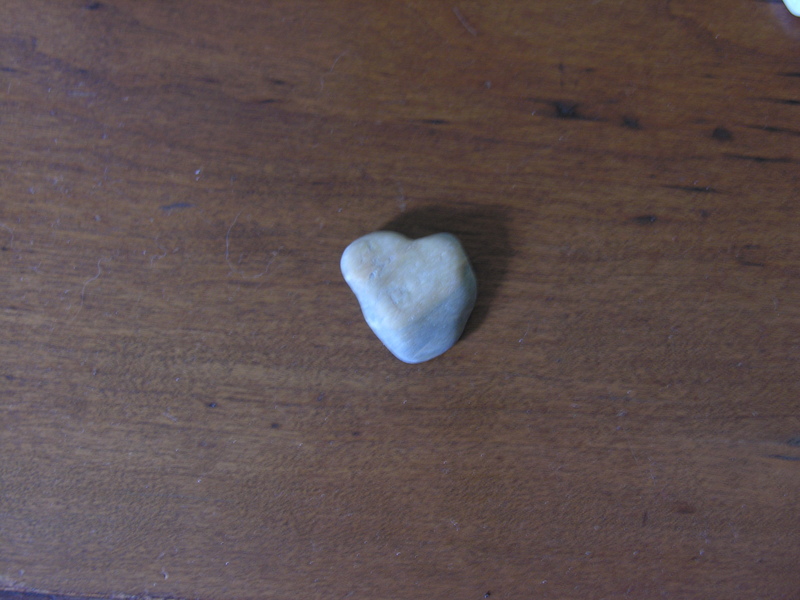 I collect rocks of all kinds wherever I go, but there is a special place in our living room for the heart-shaped kind. I found another really good one on the beach last week. As you can see, there is no doubt about the shape. I like the texture of the stone. It sort of reminds me of the moon. One is more heart-colored than shaped, but again, unmistakable. I know this has nothing to do with gardening, but it’s still kind of earthy, isn’t it? Nothing to do with gardening? When I was a kid our garden was in in Northeastern Pennsylvania and rocks were our most prolific crop! You have a point. I dug a few out just this afternoon and they sure weren’t heart shaped. HI…just love these stones….I have a bag full of beauties….they decorate my new flowers each year…..love the colors….god picked the best colors for stones for sure….love the pink and blue ones in particular. You’re so right, Andy! I think all of New England has plenty of rocks! Everywhere I dig in my yard, there’s a new one….or two or three! The frost pushes more and more up each year. When my grandson was six his family came up from Mississippi, and he was fascinated with the beach rocks. He filled their van with them, both large and small. His mom told me that when they got home, he put them in the garden and adorned the large one with Rhode Island rock! 🙂 When I was young, we collected the dark gray ones with the stripe; my grandmother always said they were “lucky” stones. I have a few of those stripy ones. Cute story about your grandson. Thanks, I will. It’s always so exciting to find a new one. Yes, it’s very earthy, and very cool! What a great collection you have. Thanks, Martha. I also have a couple of very interesting fossils. I can’t seem to resist them. 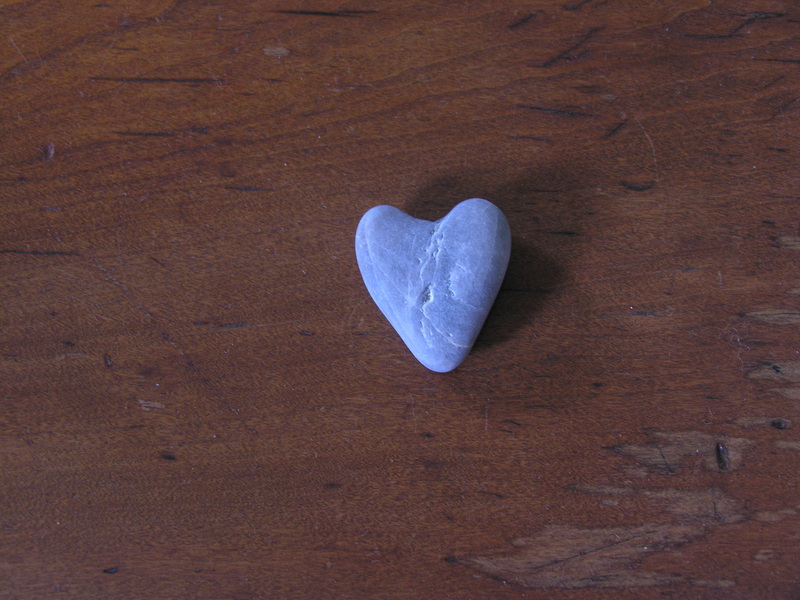 As a stone lover, I greatly heart your hearts of stone. Impressive that you’ve collected that many special shapes. Mystical, even. Stone is what I bring home for souvenirs when I go traveling. Speaking of which, I’ve brought back to Georgia several special stones (a fossil, large piece of quartz from Cherokee country and a fossil collected when I lived here before). All magical. Hi, Lee. It’s nice to find another Georgian here. Your collection is gorgeous! Rocks are part of gardening, for sure. I tripped over one just yesterday. 🙂 I have one heart-shaped stone, dn, and it’s my most prized one. Another fellow rock-lover! And I thought I was the only one….